Students/Alumni: This job board is designed to provide a resource for directly identifying available positions with companies that want to hire from our school! Employers: This job board is designed for you to have easy access to the many qualified landscape professionals that come out of our unique program! 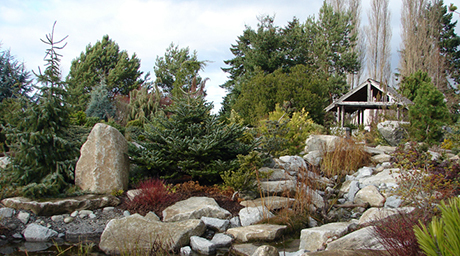 Post a job, and it will be shared specifically with local budding landscape professionals.